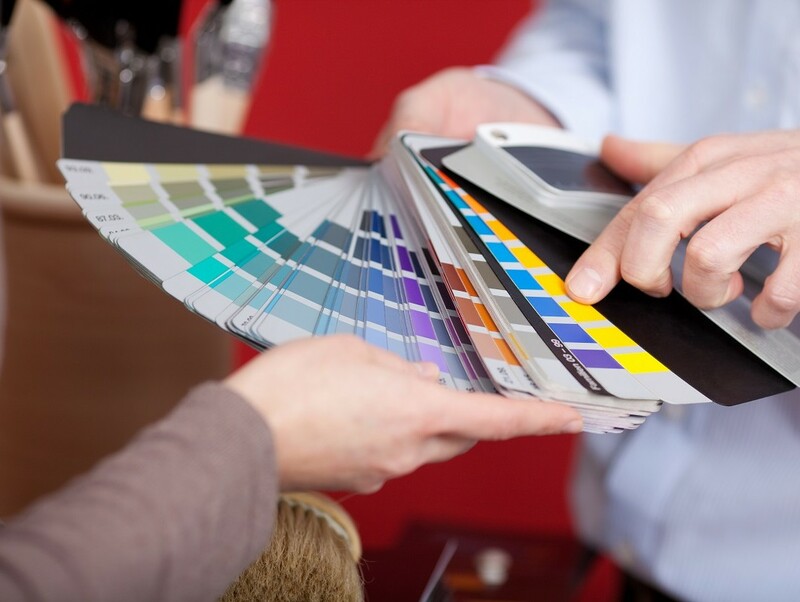 When it comes to interior design nothing compares to the value and benefits of colour consultations. 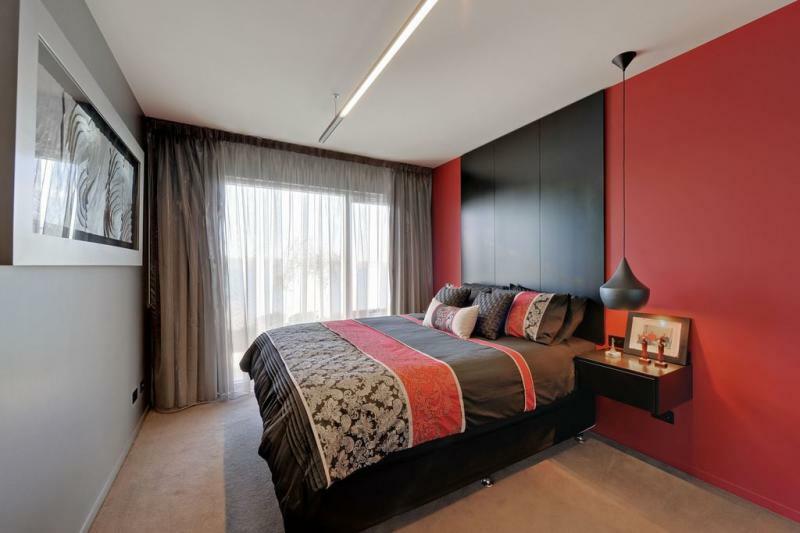 Its easy to dismiss colour selection as an after thought for a project but colour choices can make or break a room. 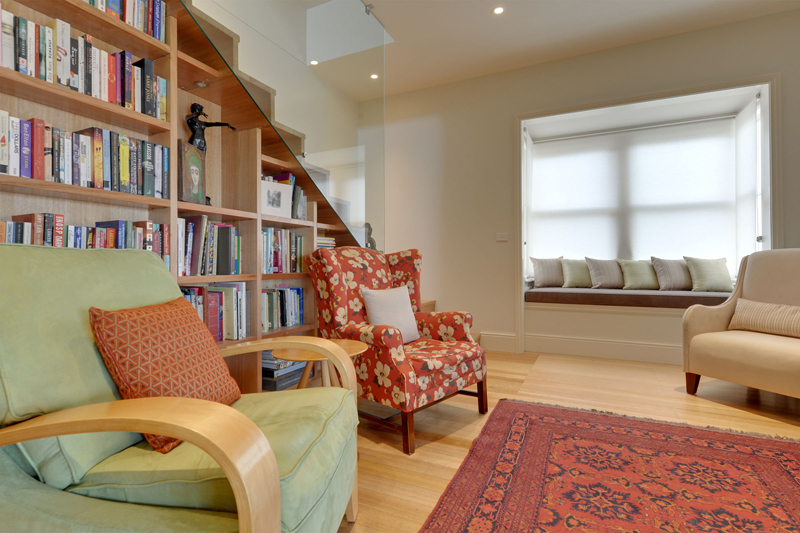 When its done correctly, colour choices can extenuate the features of a room, and draw attention away from its flaws. Colour selection is more than just about looking good, its about using colour to make an interior more intuitive to its occupants and to set the mood for each room’s purpose. 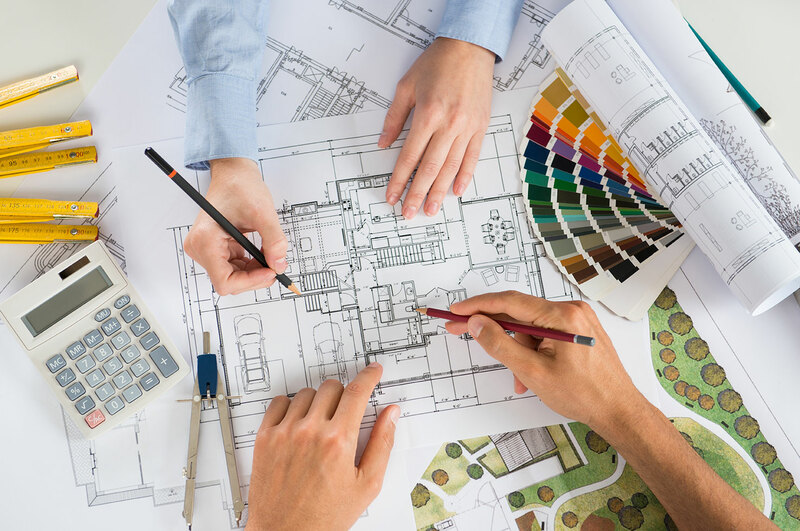 When you choose P1 Design to conduct a colour consultation you will avoid the trail and error that others experience, and benefit from our 17 years experience and our knowledge of trends to get the perfect result the first time. 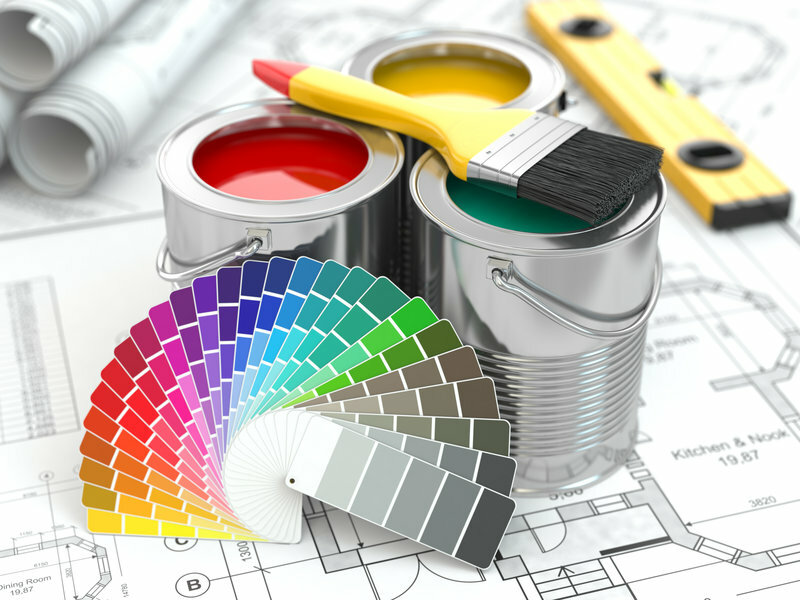 We have created a simple process to make the selection of colours for your new home or renovation a stress-free and efficient experience, with careful attention to ensuring that ample time is given to understanding your tastes.